Las Vegas and the climate change issue and how we can help by reducing the use of polluting sources of energy. Climate change or global warming is happening. 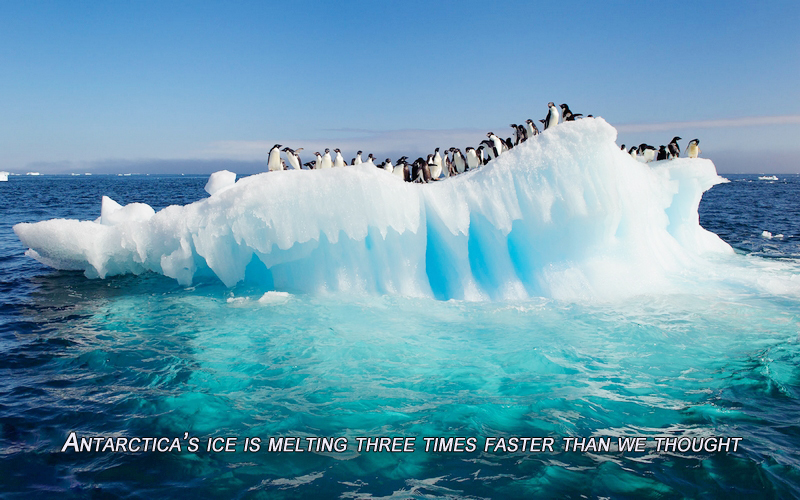 We can see its catastrophic effects all over the world. This weather phenomena refers to the rise in average surface temperatures on Earth. There is an overwhelming scientific consensus over that climate change is due primarily to the human use of fossil fuels, which releases carbon dioxide and other greenhouse gases into the air. All over the world we can see extreme natural phenomena happening every day, causing a lot of extreme weather conditions associated with an increase in global average temperatures. Worsening drought and extreme heat conditions are having a major impact on vast regions in different parts of the world. California’s record-setting wildfire season, nearly 600,000 acres burned, more than 13,000 firefighters battling blazes and more than 2,300 members of the National Guard pulled into the fight just to try to contain this ferocious fires. The numbers, though, do not begin to tell the story of the challenge and complexity of the firefighting effort, with temperatures still soaring, Fires are moving faster than anyone has ever seen, and barriers that in years past contained fires — bulldozer lines, highways, rivers — are now no match. Warming ocean temperatures are increasing the frequency of coral reef bleaching; warmer, drier weather means that forests in some regions are no longer recovering from wildfires and wildlife habitats around the world are becoming less hospitable to animals. Climate change is having economic and socio-political effects, too. Food security is already being impacted in a number of African countries and researchers are studying suggestive links between climate change and an increased likelihood of military conflict. We are. 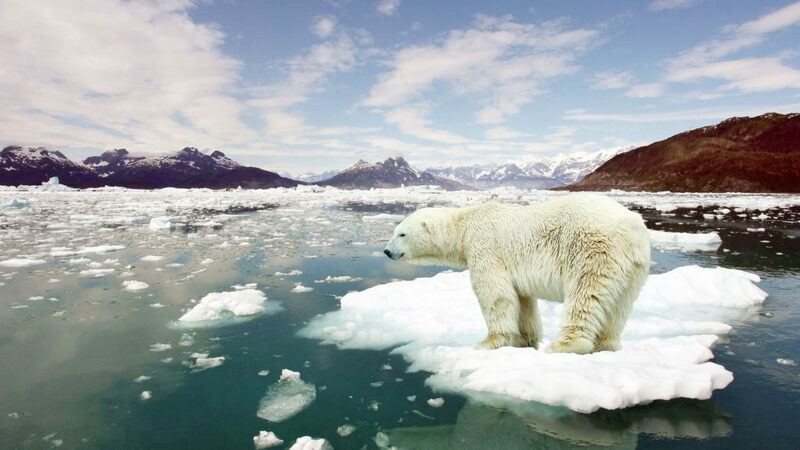 While a wide range of natural phenomena can radically affect the climate, climate scientists overwhelmingly agree that global warming and resultant climate effects that we’re witnessing are the result of human activity. 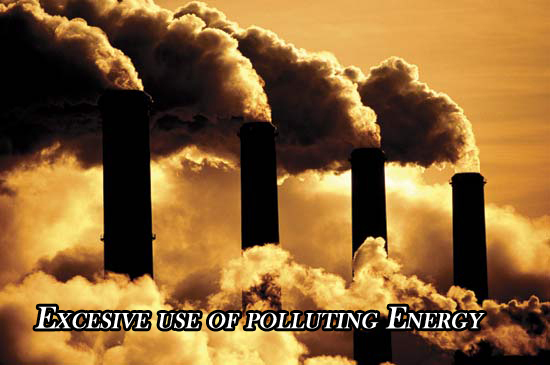 Human activity with the excessive use polluting sources of energy such as Fossil Fuels, is currently generating an excess of long-lived greenhouse gasses that don’t dissipate and stay in our atmosphere causing temperature increases, resulting in a continuing buildup of heat. For many years, Fossil Fuel and Coal companies were heavily invested in pushing the narrative that fossil fuels did not have an impact on climate change. To this end, they bought advertising and funded organizations to cast doubt on climate change, even while their own research conclusively showed that fossil fuels are a major contributing cause of climate change. 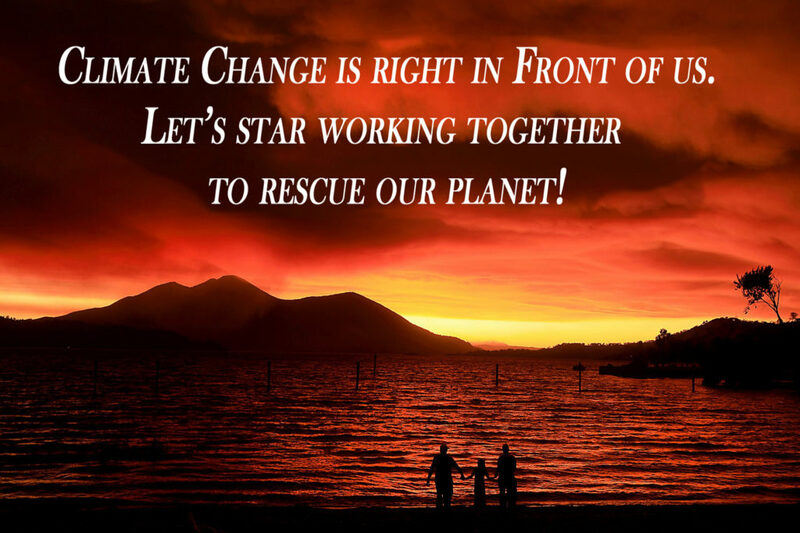 Lets star working together to rescue our planet! Global efforts are now focused on keeping temperatures from increasing more, and international treaties like the Paris Agreement has been one of the main efforts being made to create a more environmental friendly way of life around the world. A lot of scientist are stating that climate change phenomena is reaching a point of not return, but I believe a solution to Global Warming may still be possible if the international community pulls an action plan together. 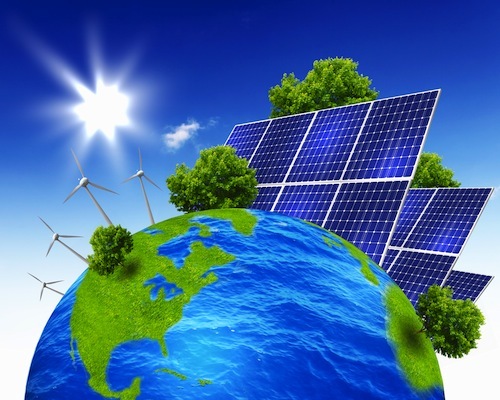 Another big effort that is helping in the fight of Climate Change, is the implementation and adoption of clean and renewable sources of Energy, such as Solar Power. Cities all over the world and in the United States such as Las Vegas, are adopting Solar Power, by implementing Rooftop solar as a big complementary source of energy for entire communities. In some cases the solar power is offsetting 100% of the power needed for consumption. The city of Las Vegas has implemented a very aggressive Solar program call Net Metering, that requires the electric utility company NEVADA ENERGY, to help Clark county residents to convert to Solar energy. The ITC (Solar Investment Tax Credit ) is one of the most important US federal government policies placed to incentivized mechanisms to support the deployment of solar energy in the United States. The state of Nevada is doing a great job in going Solar and 2018, its been ranked #4 in the whole USA among the most clean and renewable energy states, where state Homes powered by Solar are about 425,000 and this number is constantly increasing. Let’s get you started in the Solar Evolution! This entry was posted in Climate Change, Solar Power, Uncategorized and tagged Climate change, Help your Planet.